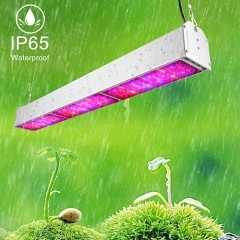 With 360-degree flexible neck and clamp, easy to adjust and place anywhere, 180°luminous angle, cover a larger area and offer energy for more plants. 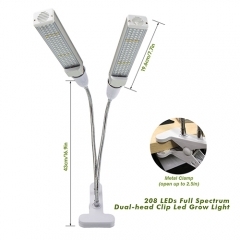 Brightness Level Adjustable,You can choose the brightness of the light by using the Independent on/off switch. 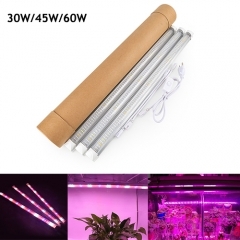 High Level will emit more light source. 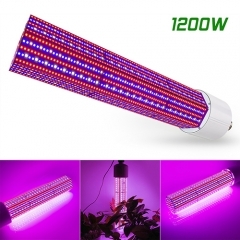 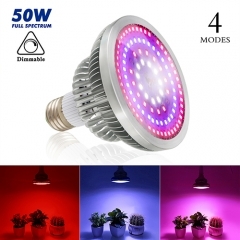 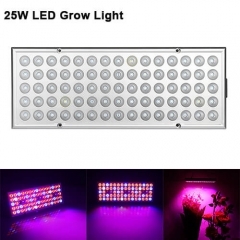 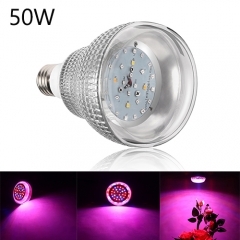 Totally contains 44 red LEDs(620-630nm) + 24 blue LEDs(450-460nm) + 4 IR LEDs +4 UV LEDs + 4 white. 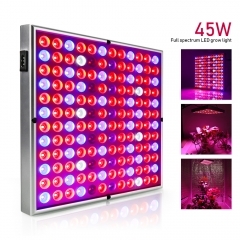 Red light is best for blooming and fruits.Blue light is good for photosynthesis.helps plant that need extra boost of light. 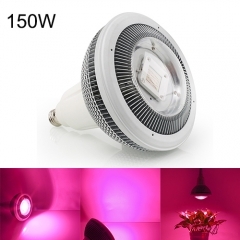 Low power consumption & high quality qluminum with more than 50000 hours lifespan, good quality with affordable price.